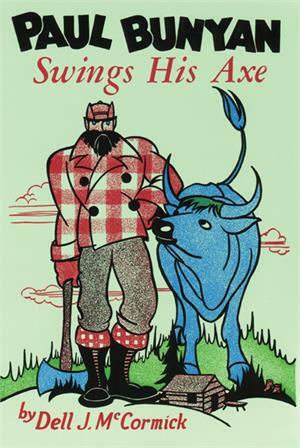 Children of all ages will enjoy these tales of Paul Bunyan, mythical giant lumberjack of the North Woods. It features rollicking and exciting stories—seventeen in all. A perpetual bestseller, the country over, this book has sold more than one million copies.